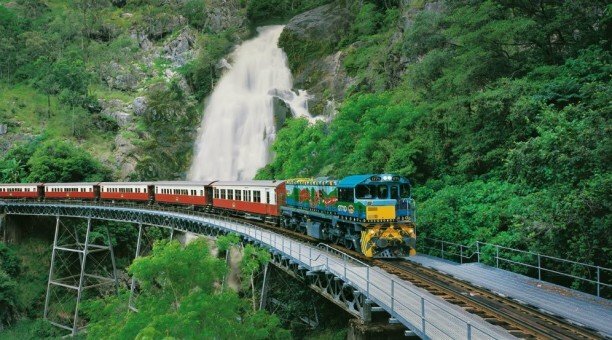 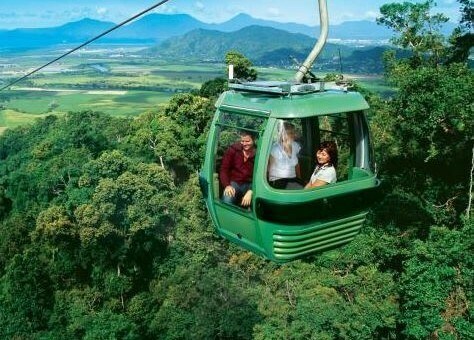 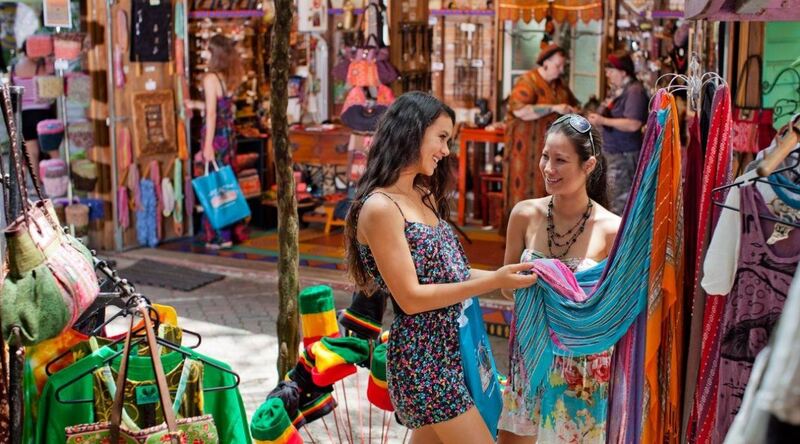 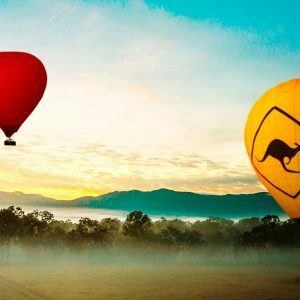 Enjoy this 2 day “Reef Experience and Kuranda” package. 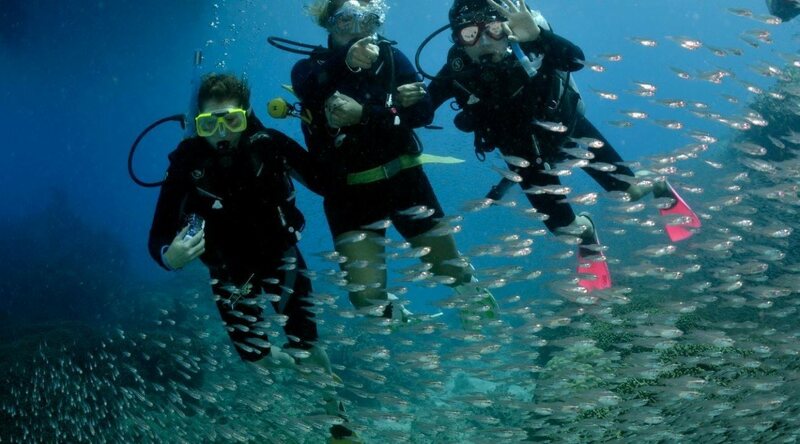 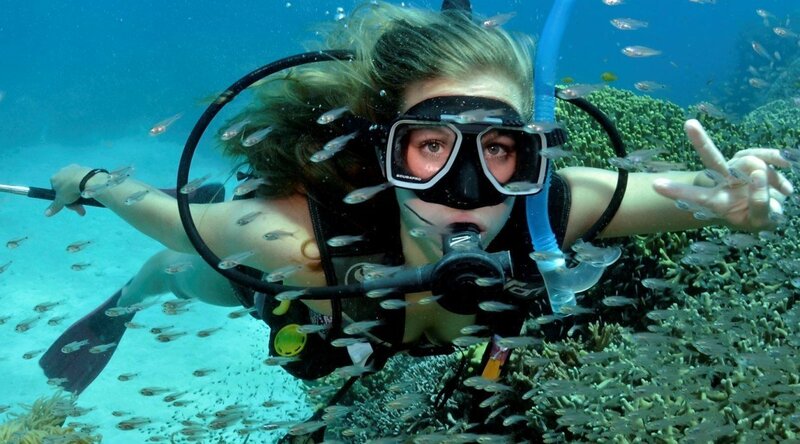 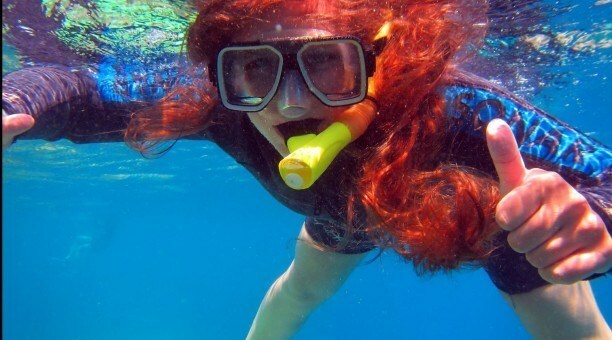 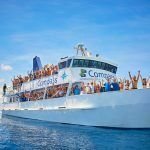 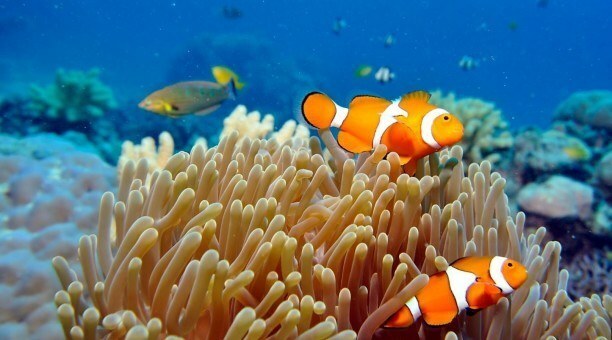 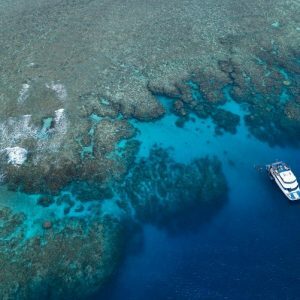 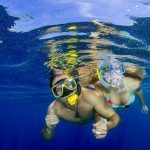 Snorkel and scuba dive at one the the 10 natural wonders of the world the Great Barrier Reef. 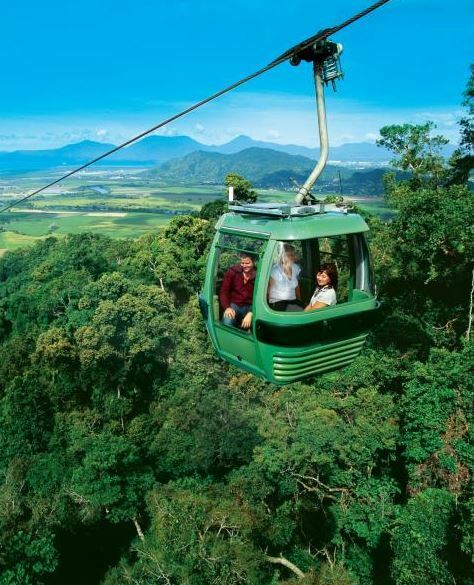 The next day heading up to the little Village hidden in the Rainforest Kuranda.